In our fast-paced world, keeping up to date with the latest market developments can be a time-consuming business. Technology increasingly influences all walks of life, and the access control market is no exception. Each year we see more and more standalone access control products incorporating advanced electronic features, adding to their usability and scope of application. Our participation at industry tradeshows, expos and forums helps us play a vital role in driving these developments forward. We are able to show audiences first hand how they can use our digital keyless locks to achieve greater control and convenience. Meeting face-to-face, we can determine which push button lock is best for different applications. Come by and see how KitLock locker locks can help you spend less time managing changing room lockers at your club, gym and spa. We’ll be discussing our latest digital locking technology at this important networking event. Contact Joey Dalessio on +714 979 2900 for more information. See how our digital lock with audit trail can help you monitor and control access to restricted areas. Now in its 45th year, we are keen to meet our key distributors at this event. Contact Joey Dalessio on +714 979 2900 for more information. Our technical experts will be on hand to answer any installation and programming questions at this popular event for locksmiths. 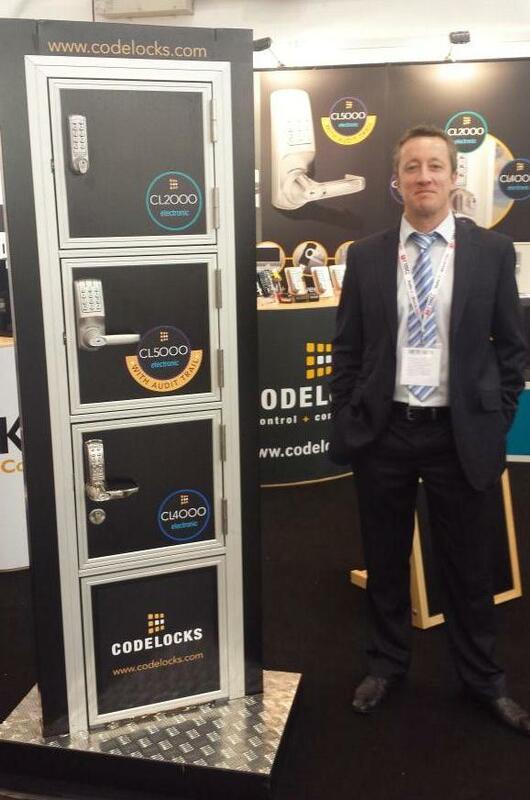 Visit our stand to find out how KitLock is used to secure sensitive data centre equipment. Spread over six halls, you need a comfy pair shoes to attend Europe’s premier fitness event. 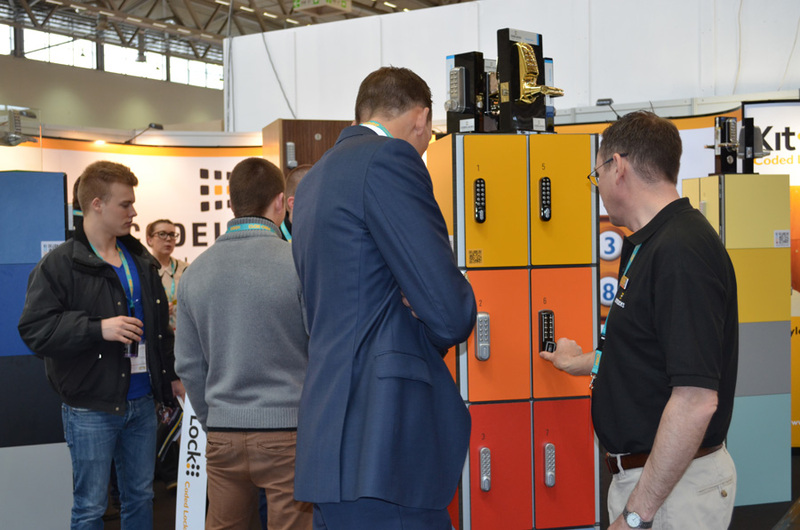 Discover our most versatile keyless locker lock, the KitLock 1500, at the show. 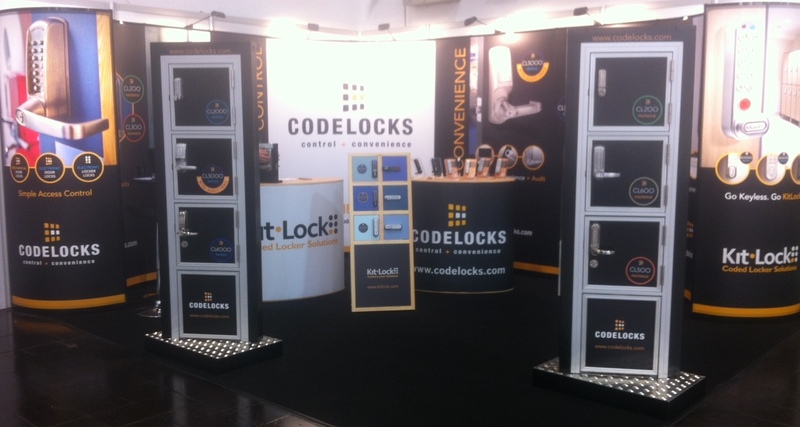 New for us this year, come and see how digital cabinet locks are perfect for many office furniture applications. We will have some exciting new products to announce by the time we exhibit at the UK’s largest locksmith and security trade show. Keep up to date by joining our mailing list. Where we’ve previously shared a stand with distributors at industry events in Australia, our products have proved so popular that this year we’ve decided to exhibit at these two events in our own right. Find out how facilities managers can use battery-operated keypad locks in place of hard-wired access control systems. If “locker hogging” is a common problem at your gym, fitness centre or spa, visit our stand to see how KitLock can help. To stay up to date with our event programme, visit the events page on our website or call +44 1635 239 644 for more information.